Two events this weekend made me realize how much food (prepared/unprepared) we have that are unequally distributed around the world. I attended the junior open house in the Field House where the dining services had enough food prepared for approximately 700 families (subs, chips, cookies, salad, fruit etc). Even though the predicted number was nearly 700, a lady from the admissions office told us that about 500 families came to visit, which meant that nearly 200 families worth of food was leftover. It is unrealistic to think that all the left-over food went to people in need, on the contrary probably most of it went to waste. I was volunteering at the Donald Heiter Community Center, and in the entrance there was a pile of food (various types of bread, melons, tomatoes, cookies cakes etc.) donated by Walmart, standing on the table. People working at the community center told us that we can grab anything we want from the table, since if no one takes anything the rest will go to waste since there is so much. These two events show how food there is a lot of food surrounding us, but unfortunately we don’t know how to distribute it properly. This disables the people who are facing hunger from accessing this abundant food supply. 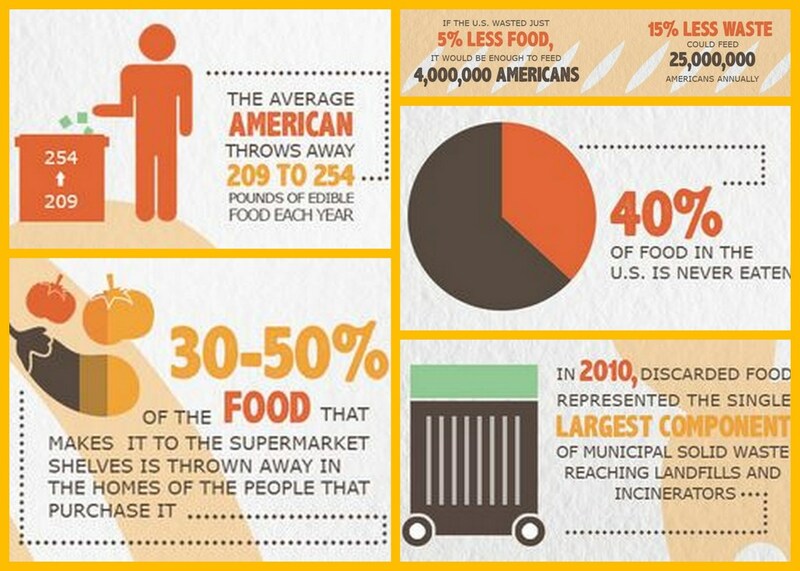 The amount of food wasted (1.3 billion tons) is 4 times the amount needed to feed hungry people, therefore if we can find a way to appropriately distribute all this waste, can we actually diminish hunger? Given all this background information, my challenge for Mr. Musk would be to find a cost-effective transportation/storage technology, with minimal carbon footprint, that helps to distribute the “leftovers” in such a way that the hungry is fed. This technology should allow these leftovers to be kept in places so that their nutritional value is not lost and then transported in a manner to keep the food in an edible shape. If the path that our food follows is either Farm–> Fork or Farm –> Waste, why not modify the second path? Why not take the leftovers and distribute it appropriately so that everyone gets what they need? I like how you incorporated some of your recent experiences in your blog post. How would this system work though? For instance, would someone’s half eaten hamburger be repurposed and sold to someone else? Or were you just thinking about untouched food? An example might help complete your innovation. I definitely agree that this could help our society immensely. I was thinking about untouched food, but I think it could also be another innovation to re-purpose touched food by possibly sanitizing it and giving it a new, edible form.